Lood’s Plumbing Solar & Gas is Qualified Heat Pump installers. 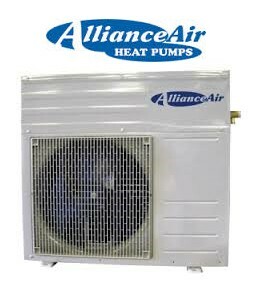 Heat Pumps are a good alternative if Solar or Gas Geyser is not an option. Heat Pumps can easily be installed on any existing geyser. The HP basically replaces the geysers existing element and thermostat and only use the geyser as a storage tank for heated water. HP uses 1/3rd of electricity than a normal geyser element, which means huge savings for homeowners. The only drawback is if the power is off it doesn’t work. We are accredited Kwikot, Alliance and Sirair Heat Pump installers in Pretoria East, Pretoria and Centurion.